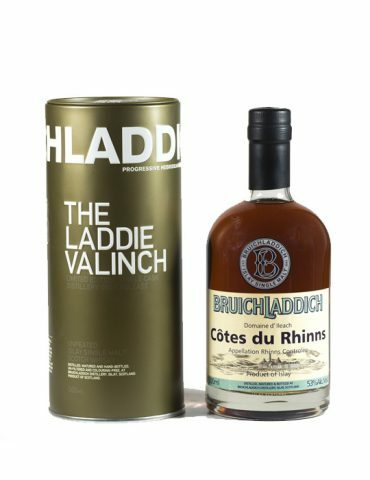 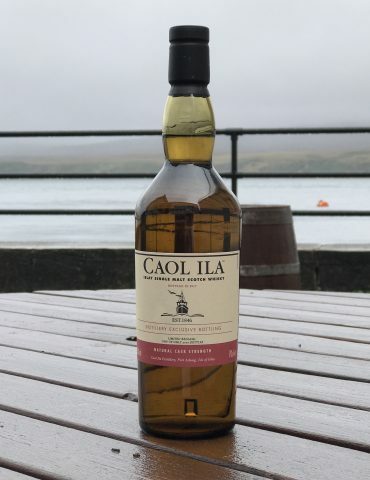 The Isle of Islay is one of the five whisky regions of Scotland located on the west coast at the Southernmost Outer Hebrides. 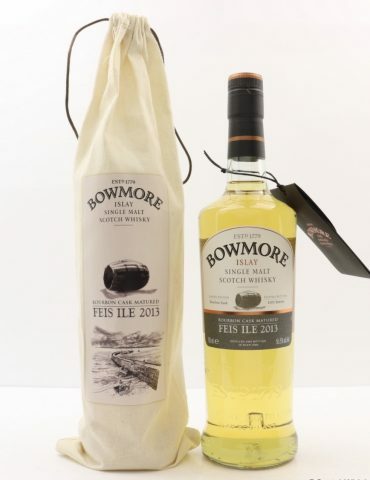 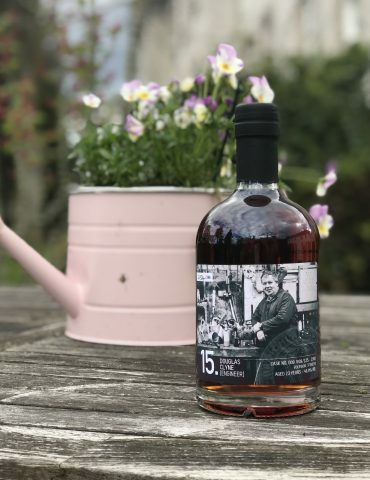 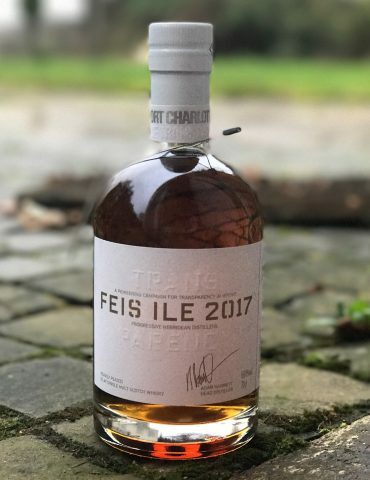 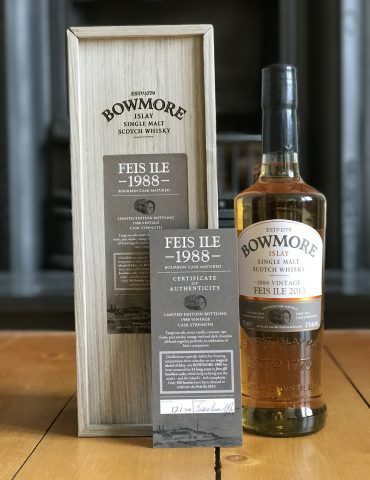 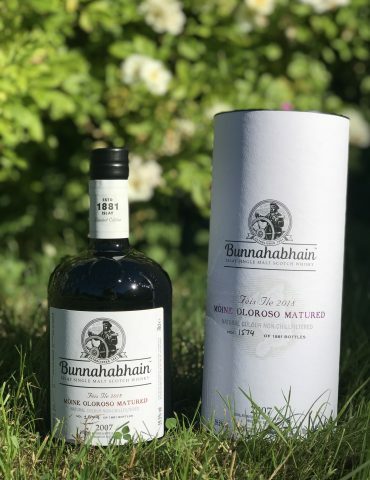 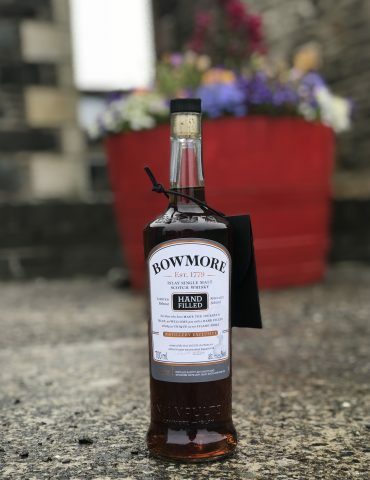 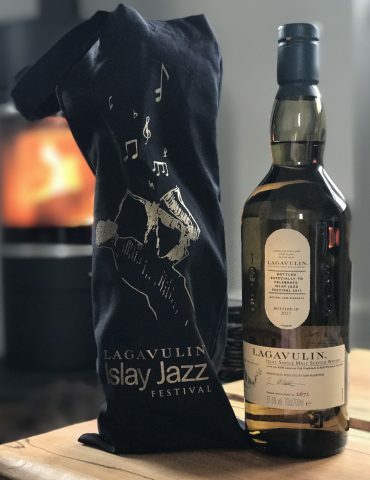 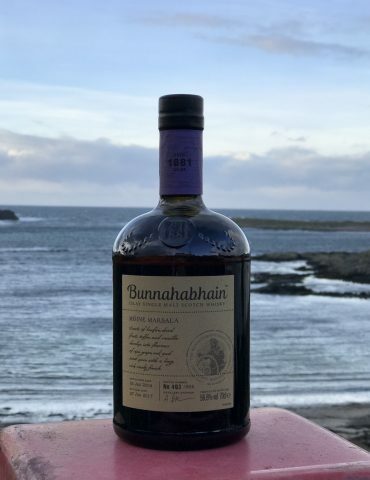 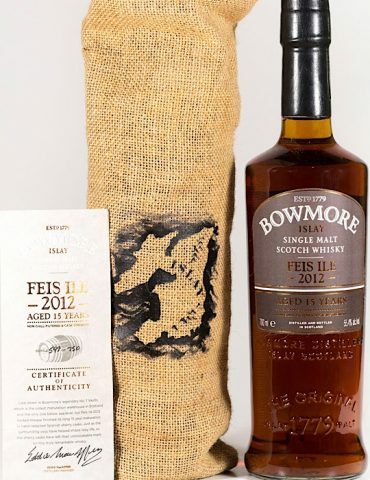 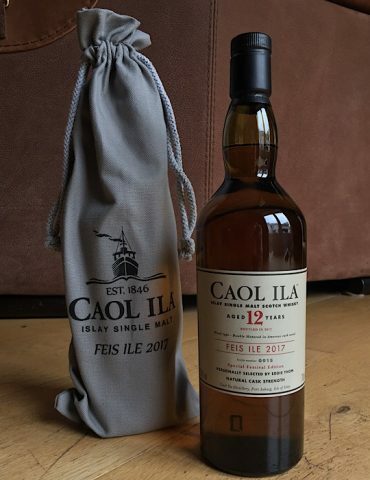 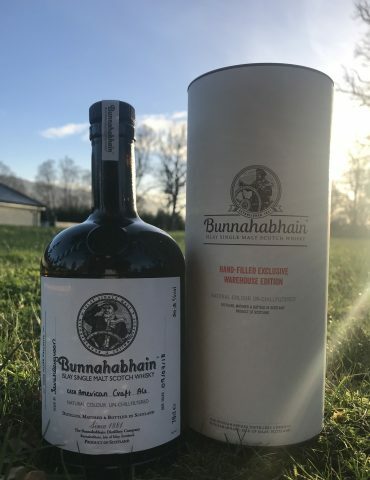 Every year, the island celebrates with the Fèis Ìle festival, bringing some of the best whiskies on the island to light and even offering visitors the chance to buy exclusive bottles – specially made for and only sold at the festival. 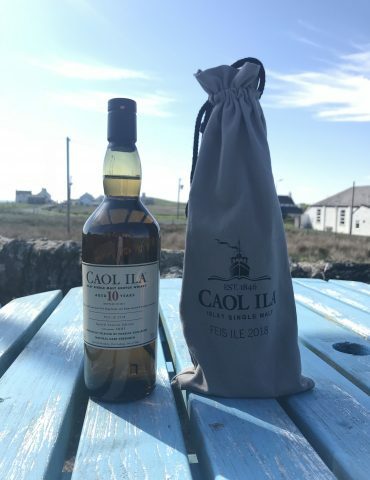 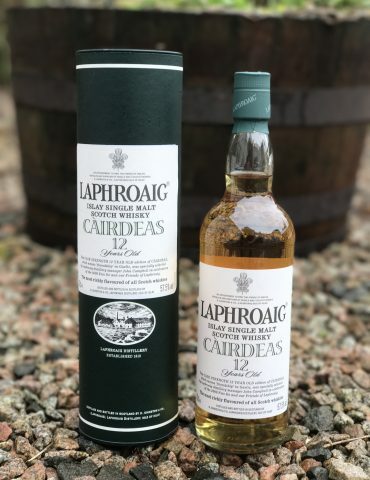 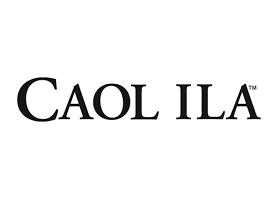 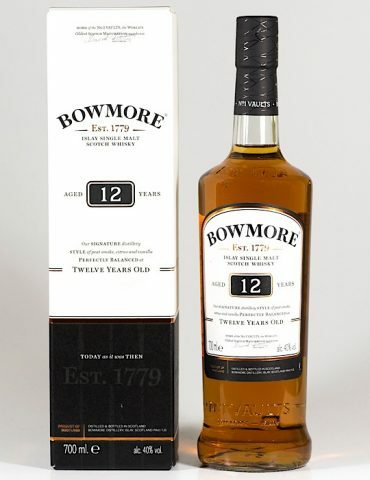 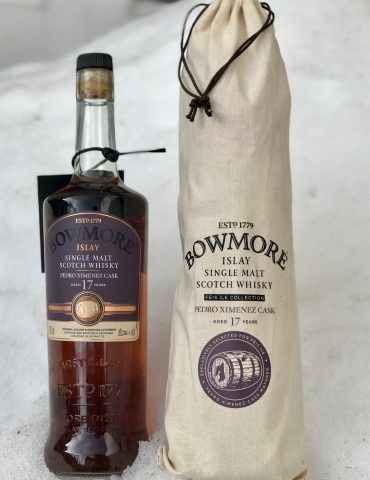 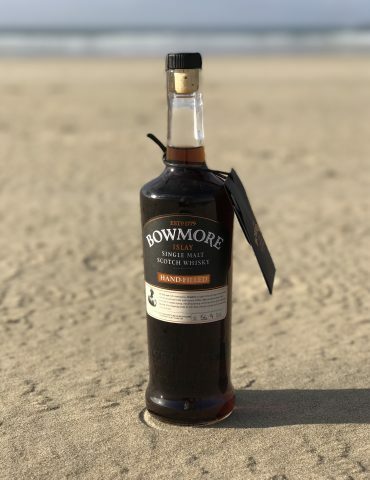 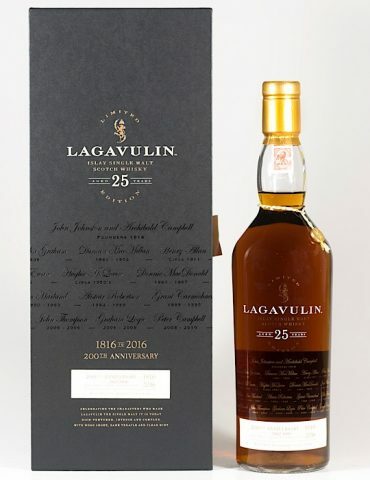 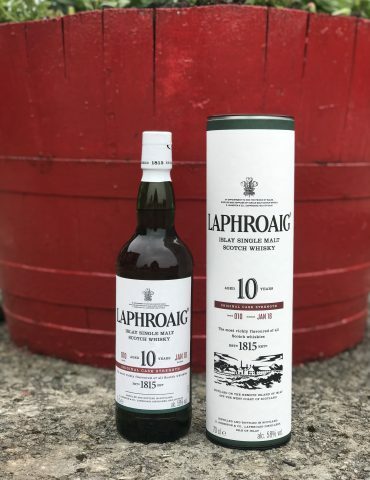 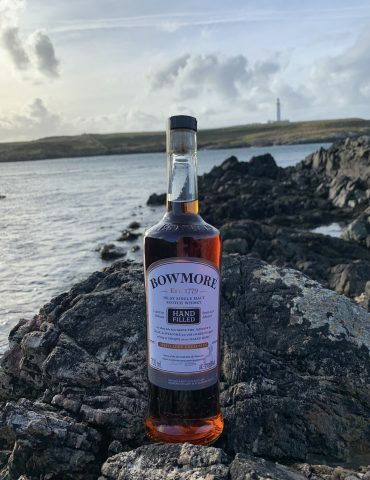 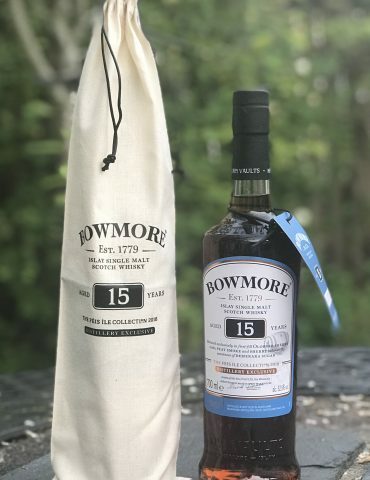 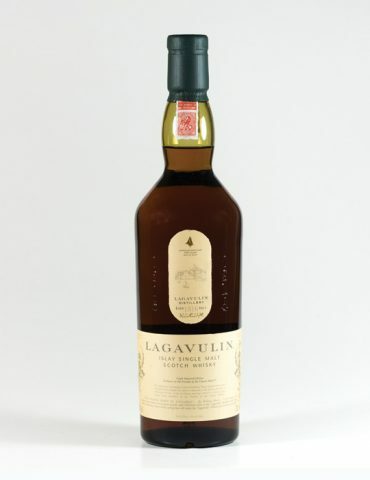 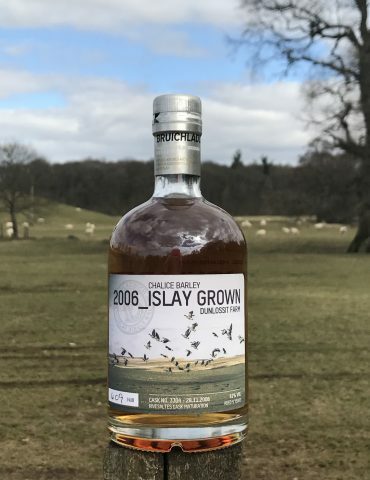 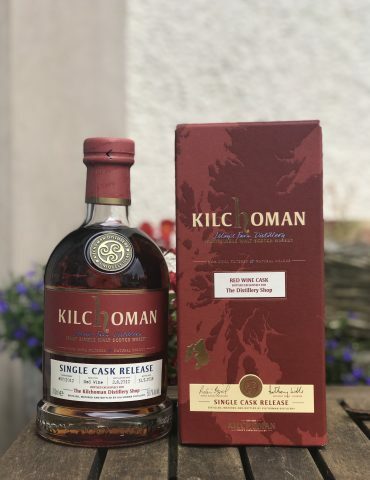 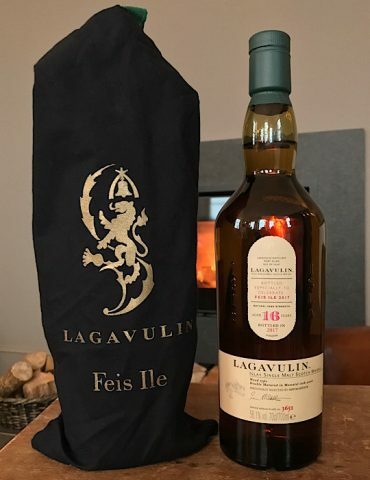 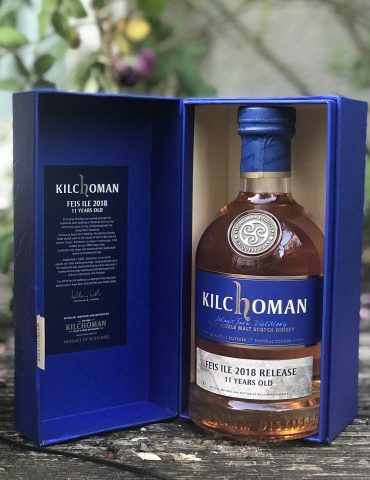 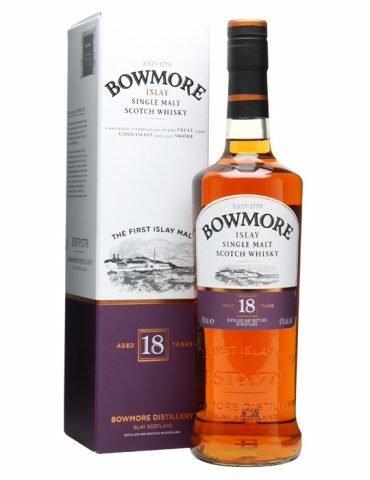 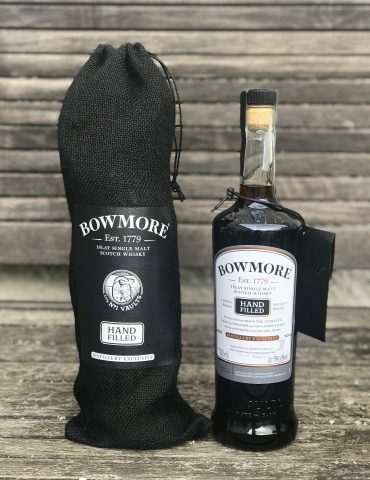 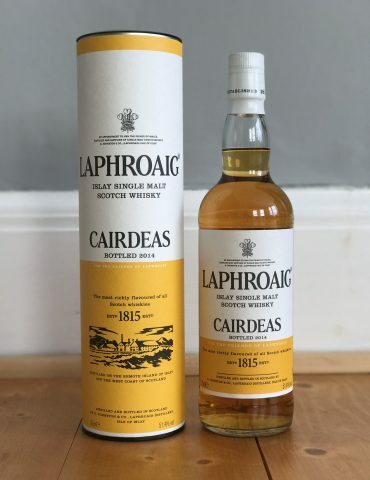 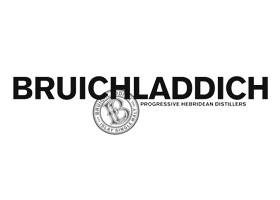 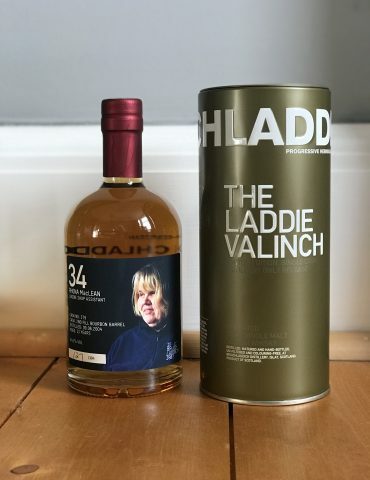 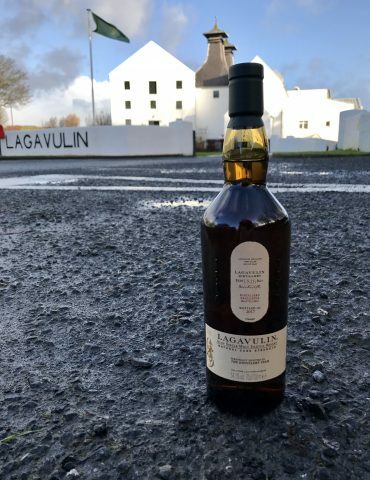 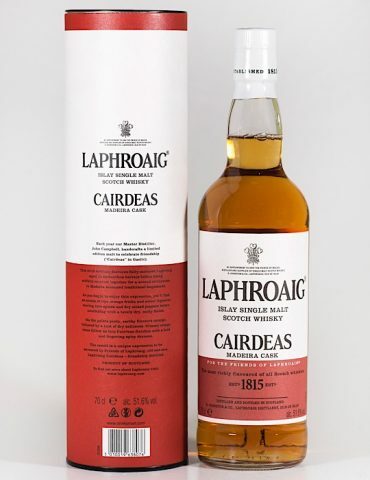 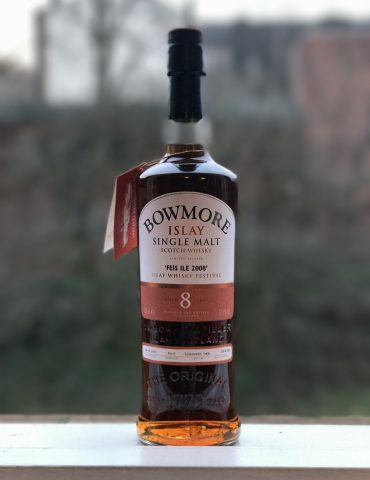 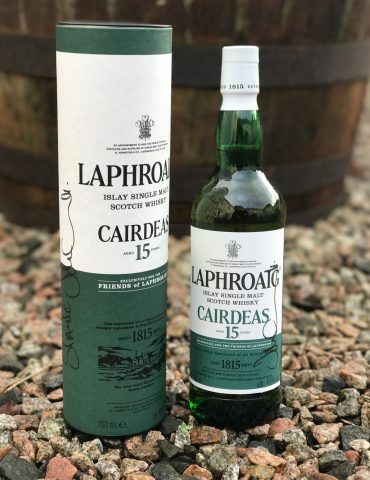 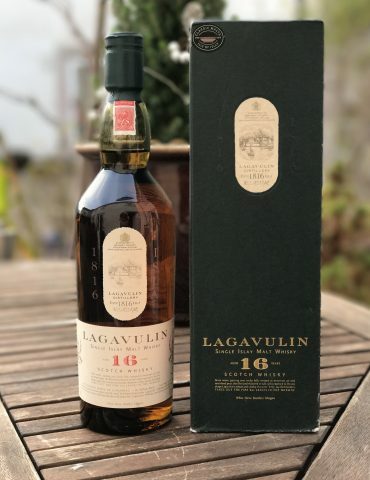 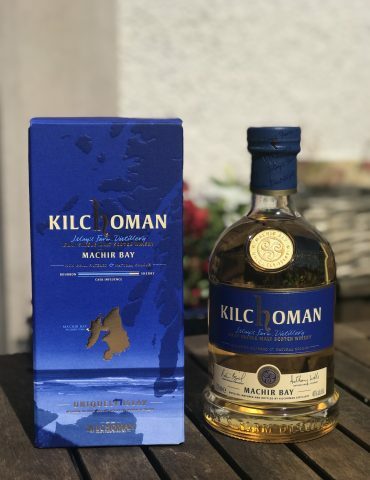 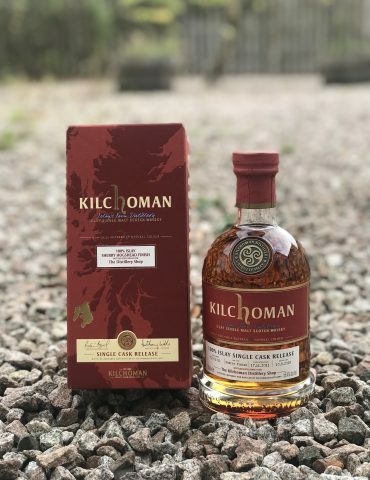 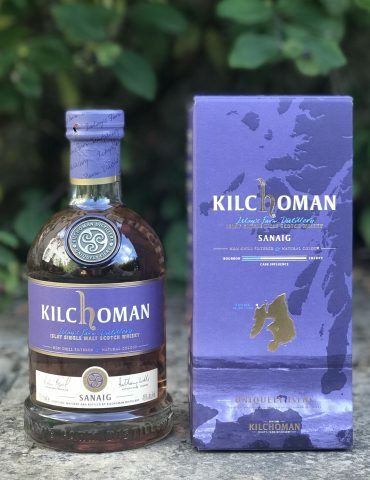 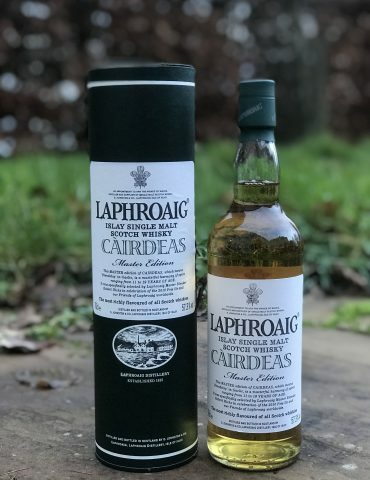 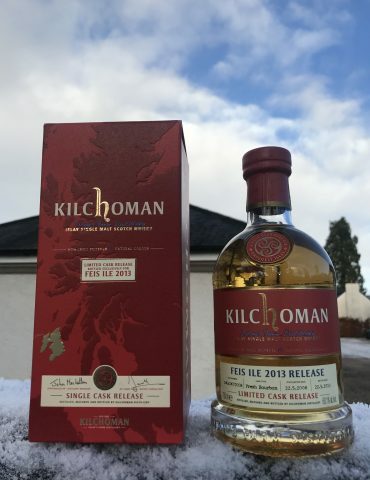 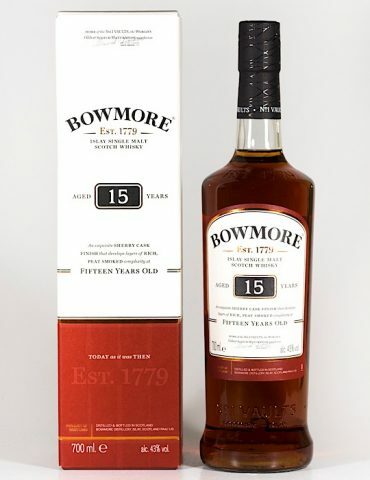 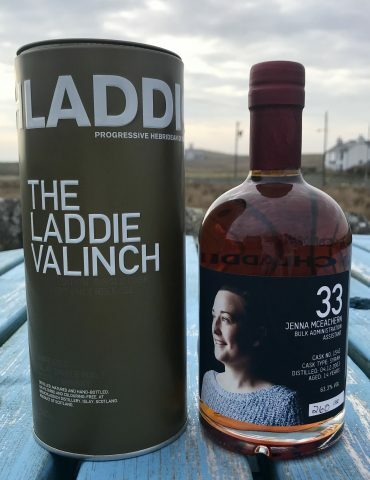 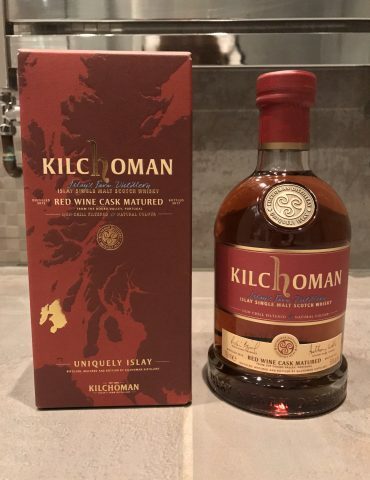 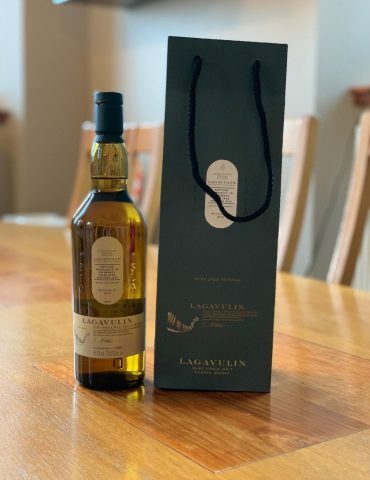 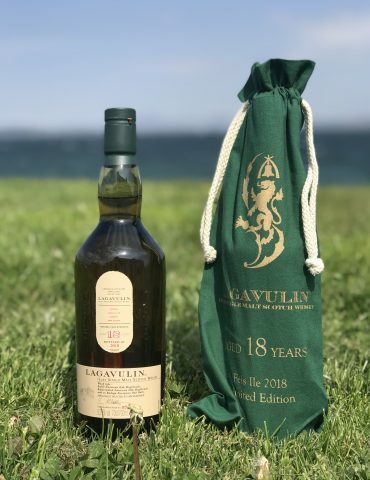 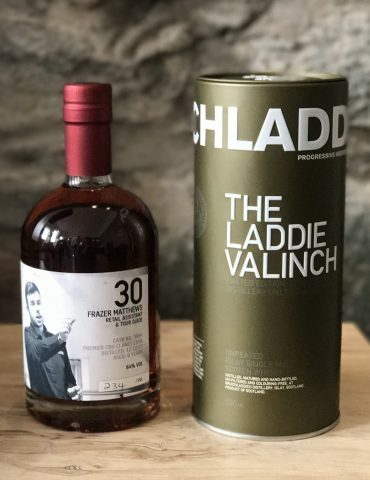 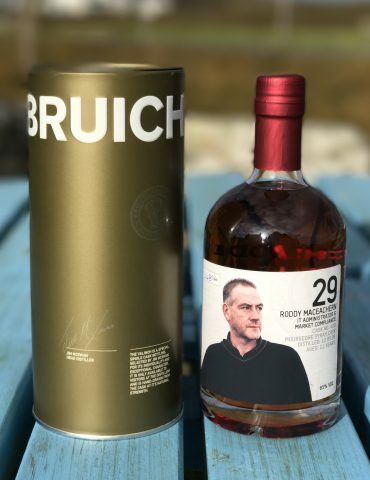 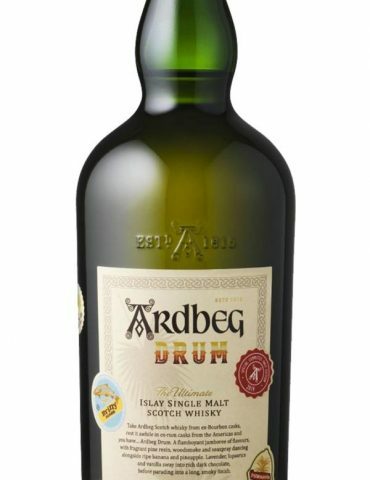 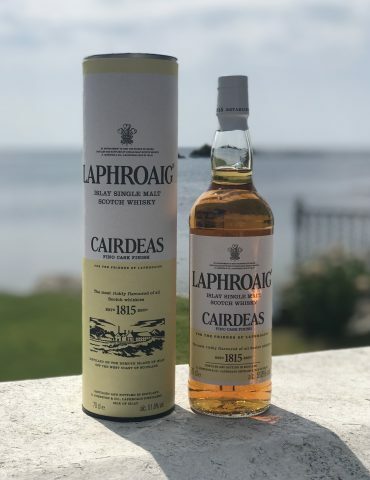 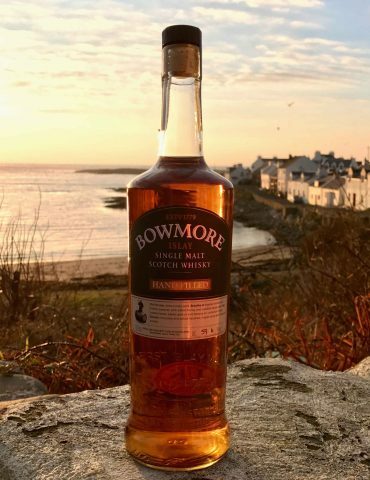 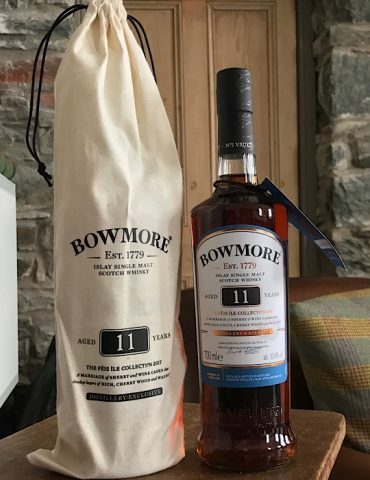 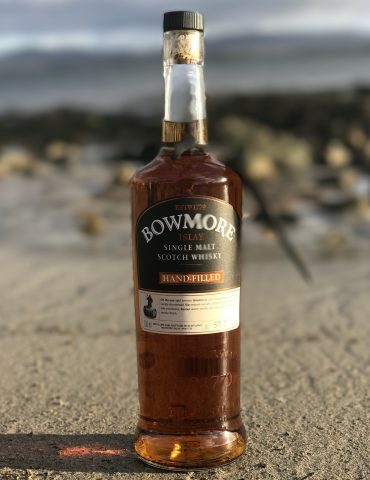 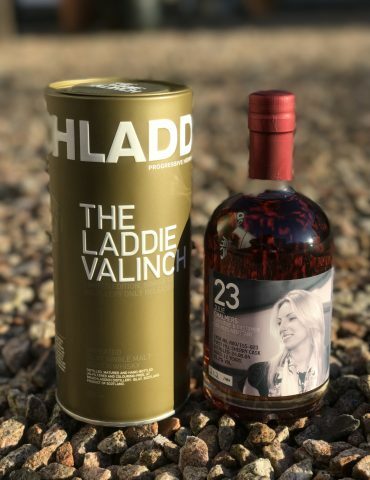 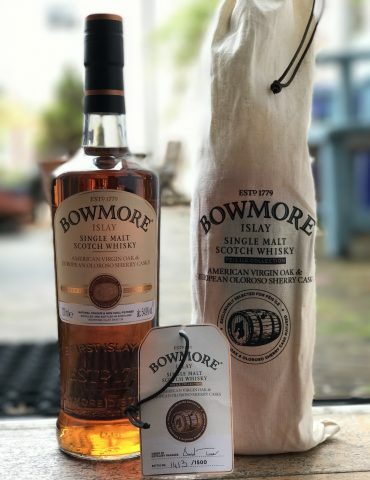 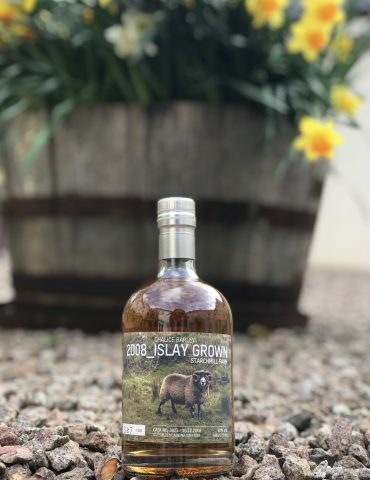 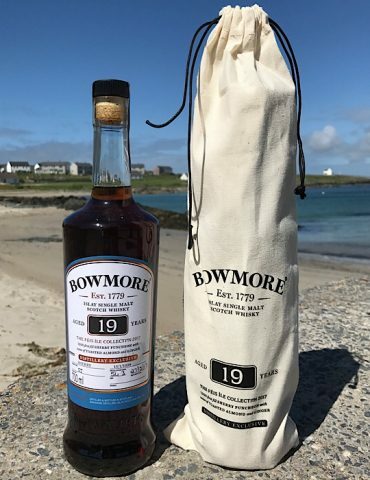 Islay whisky is most commonly known for its smoky and strong flavours, as well as hints of salt, peat and some casks have even been described to have a medicinal taste. 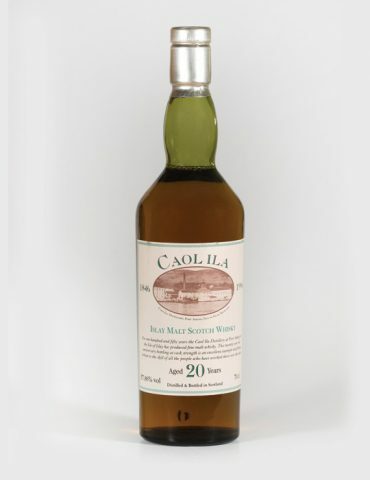 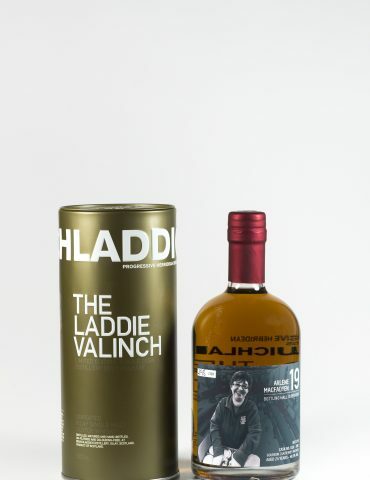 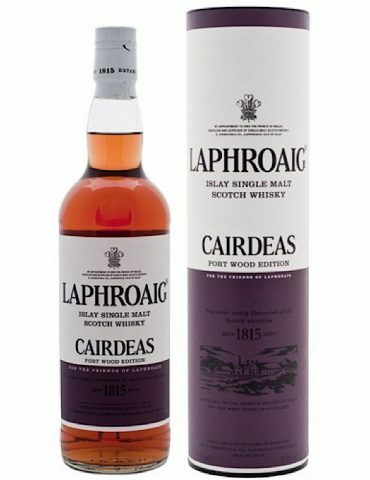 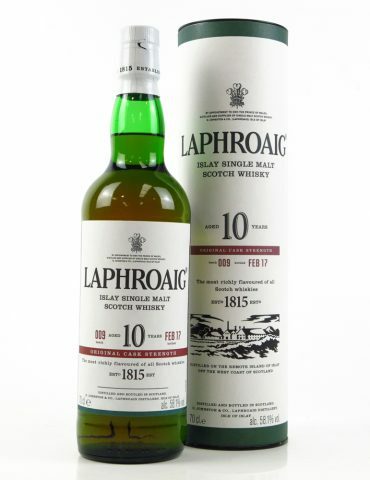 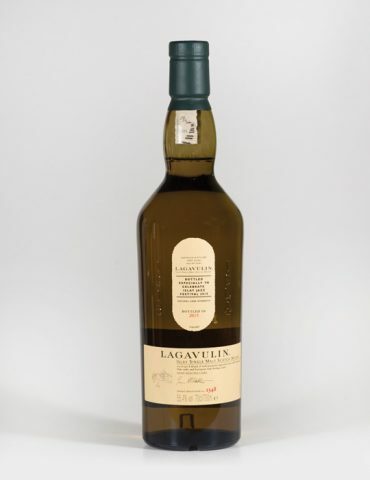 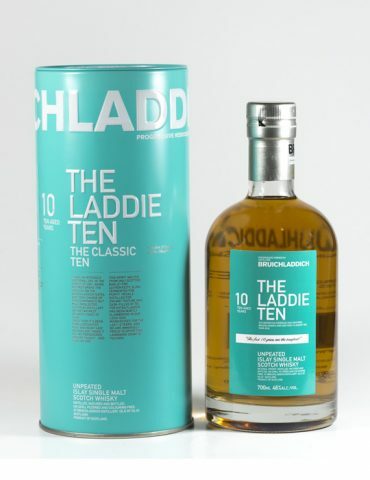 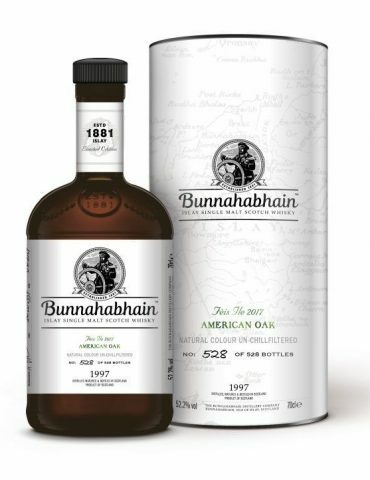 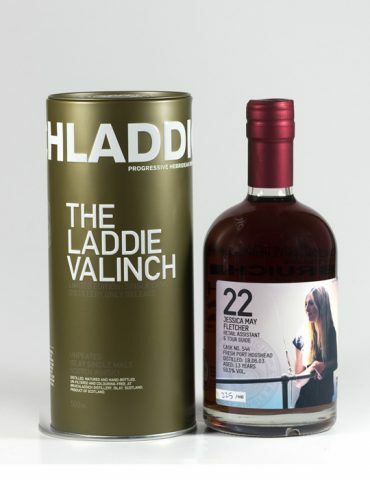 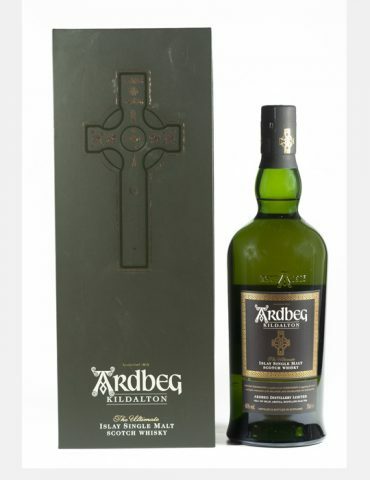 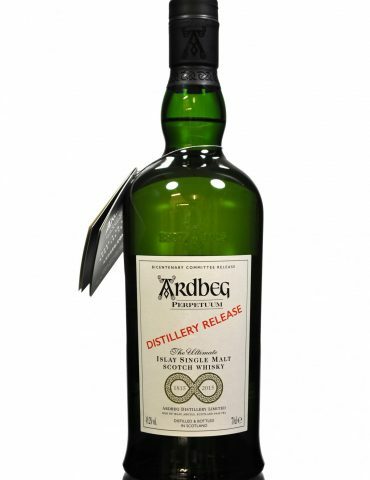 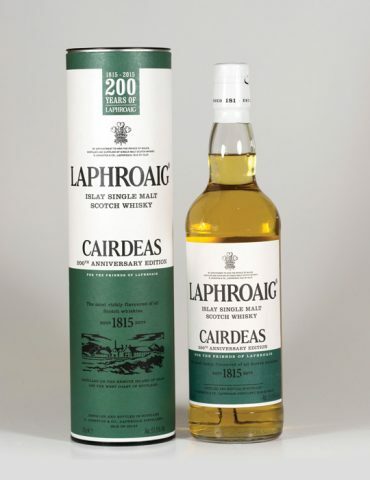 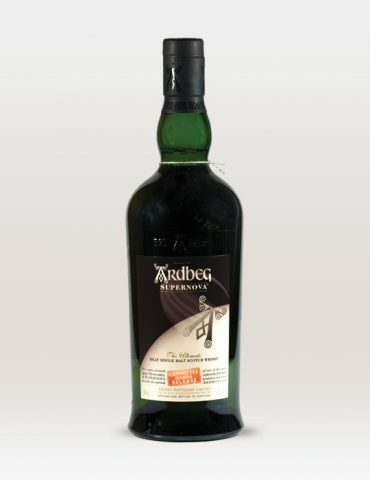 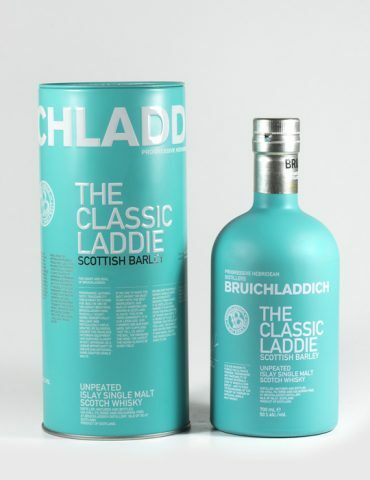 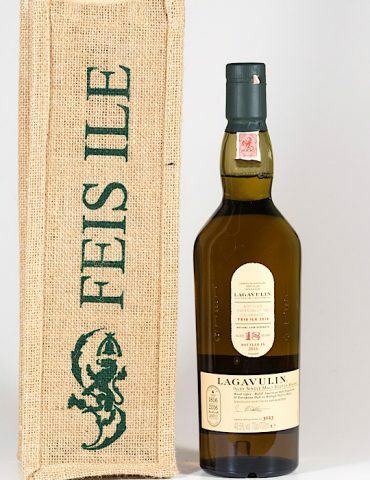 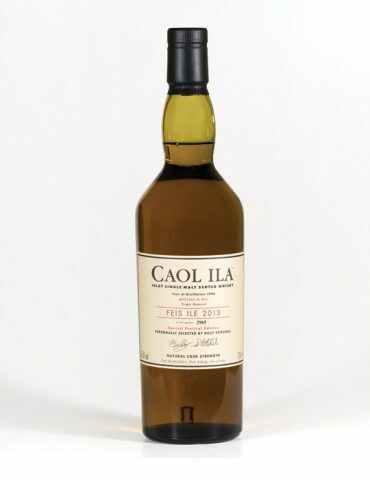 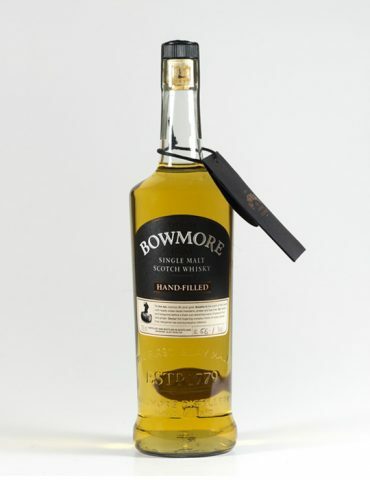 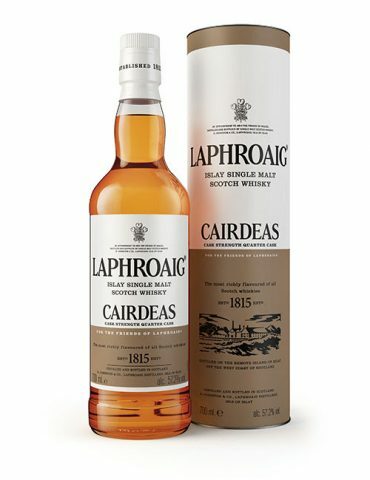 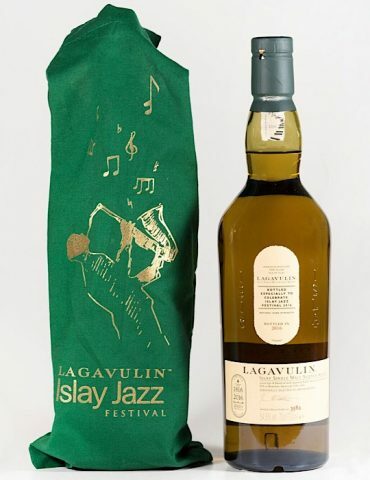 Islay single malt is usually favoured more by people who have had previous experience with whisky. 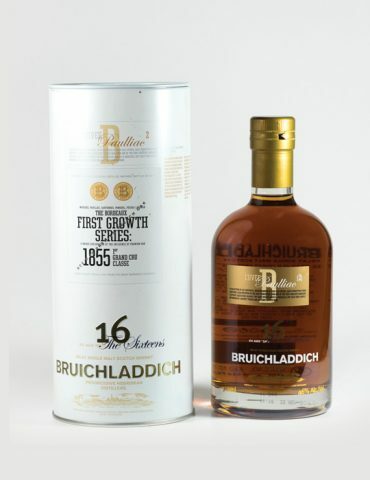 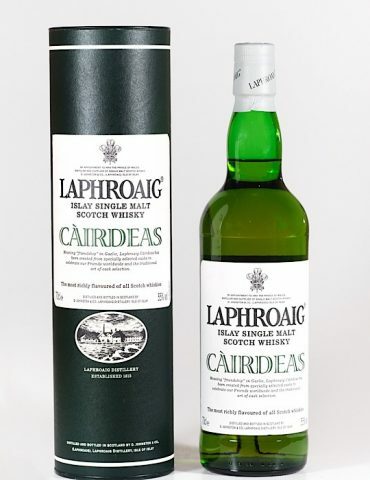 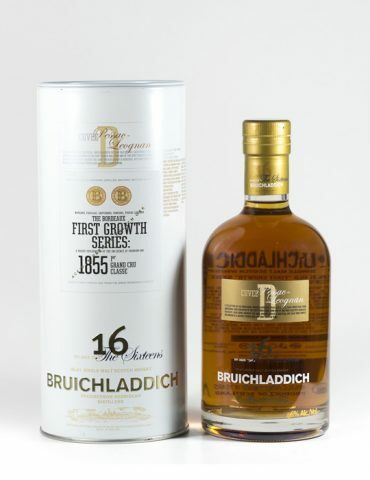 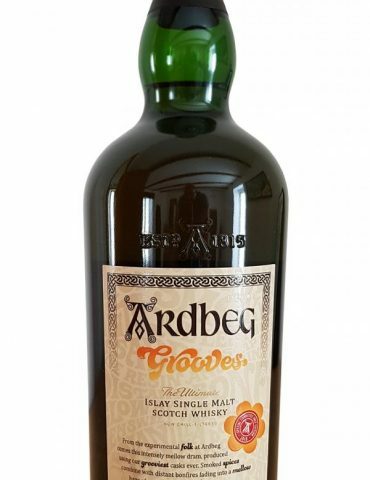 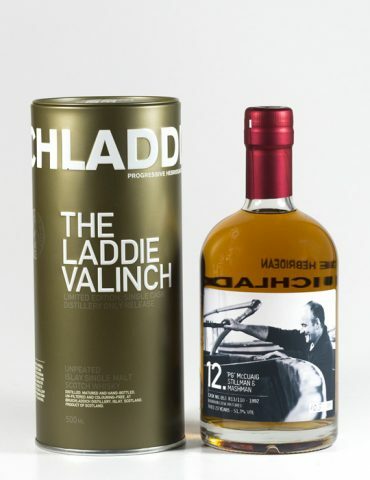 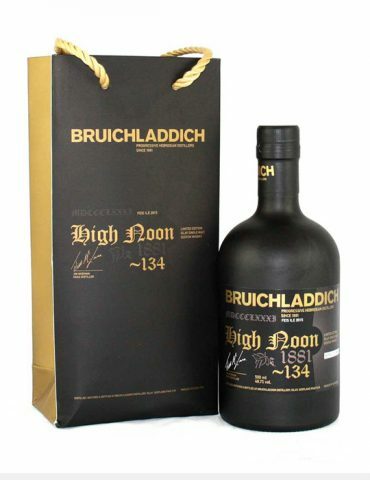 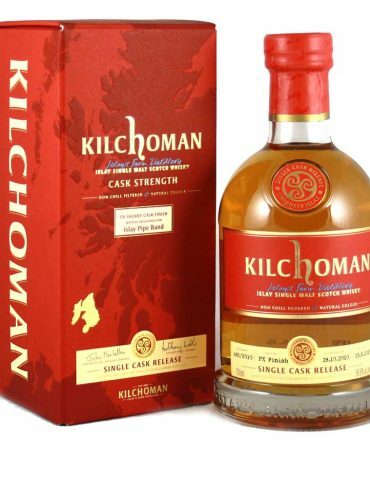 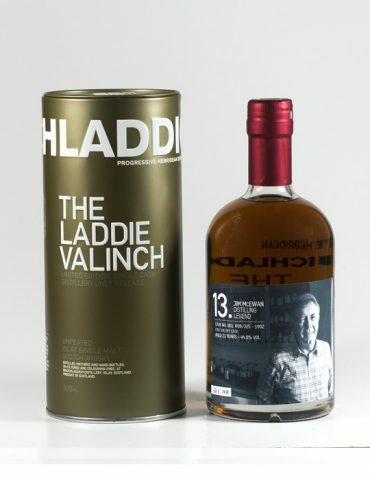 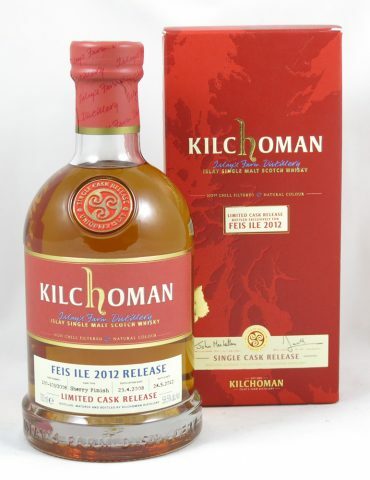 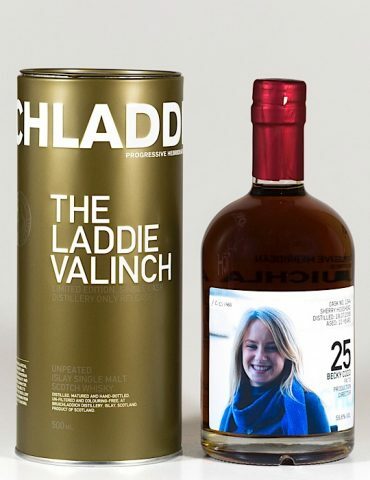 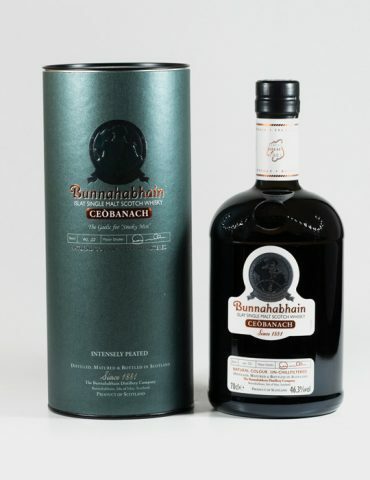 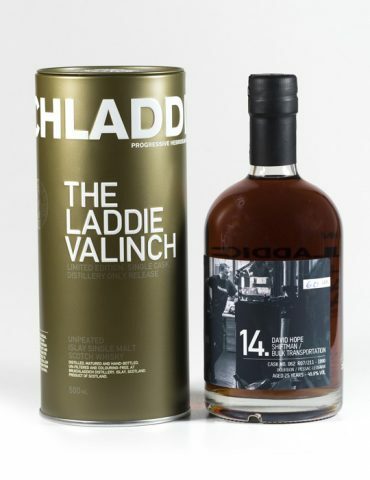 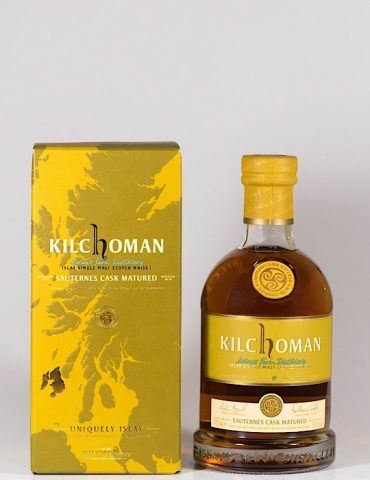 This is due to the bolder flavours and characteristics that Islay Scotch is famous for possessing. 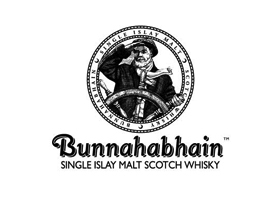 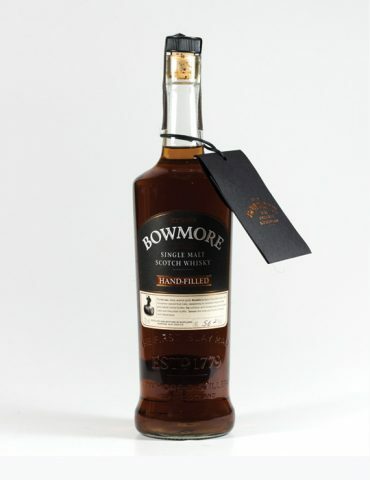 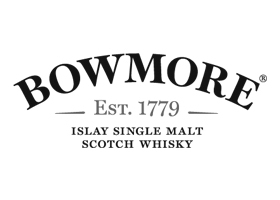 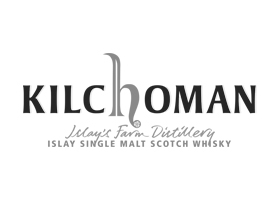 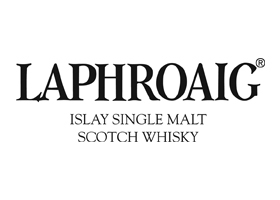 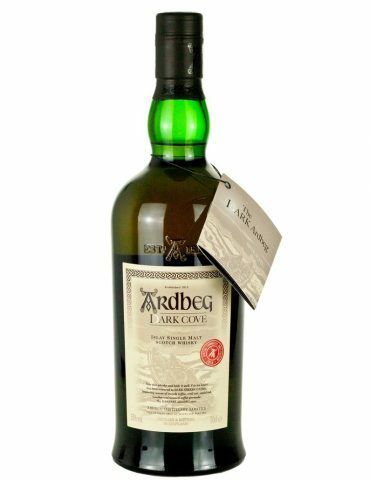 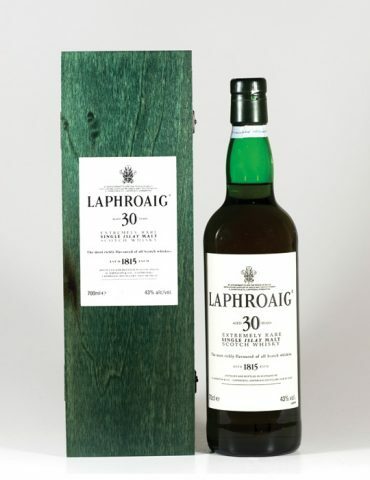 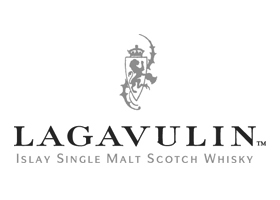 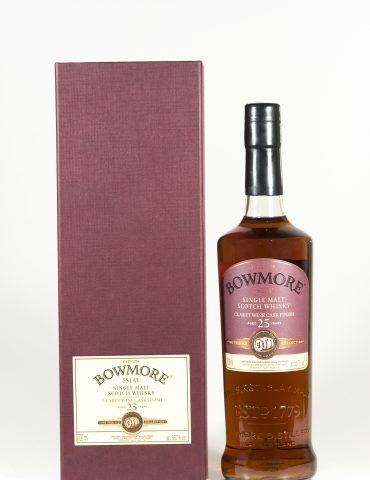 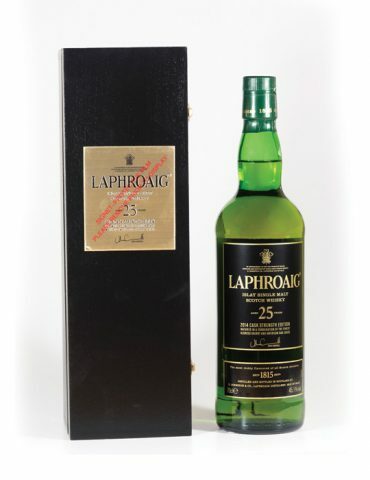 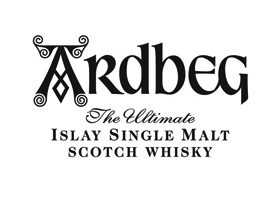 At The Rare Malt Whisky Company, we provide an extensive collection of Islay Scotch. 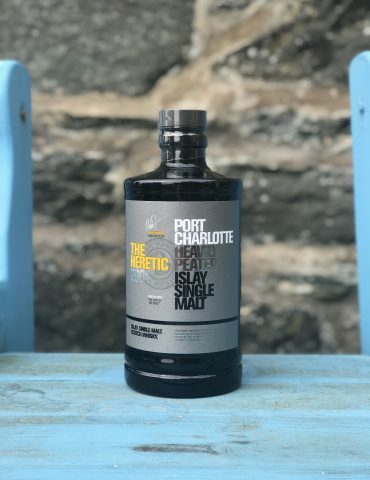 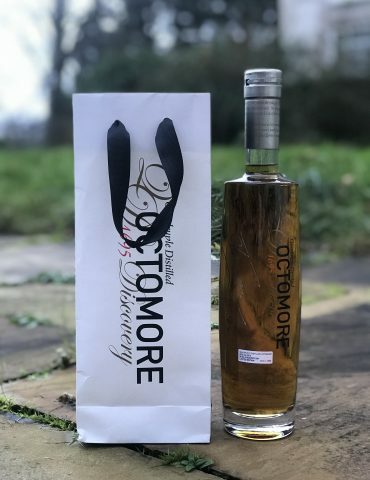 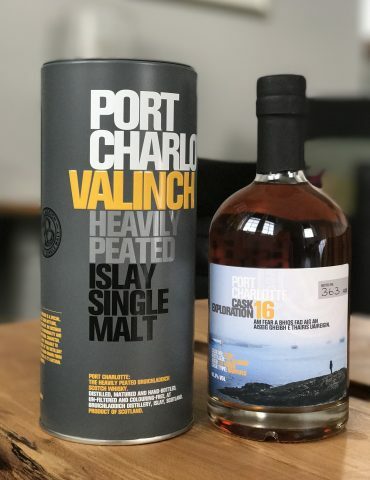 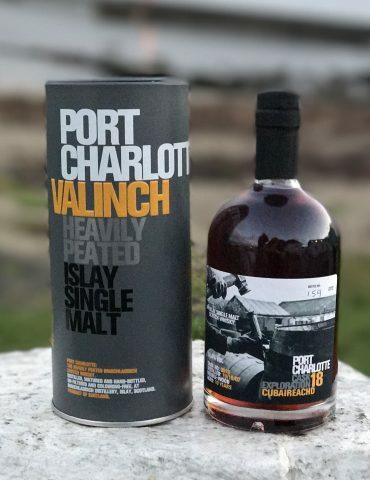 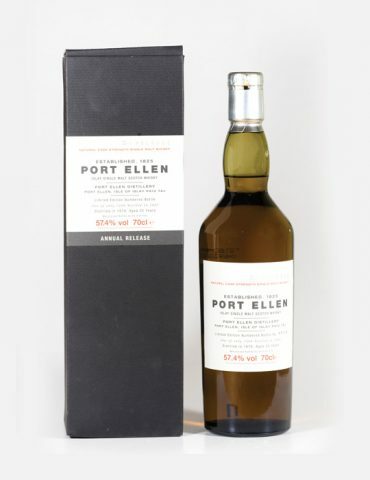 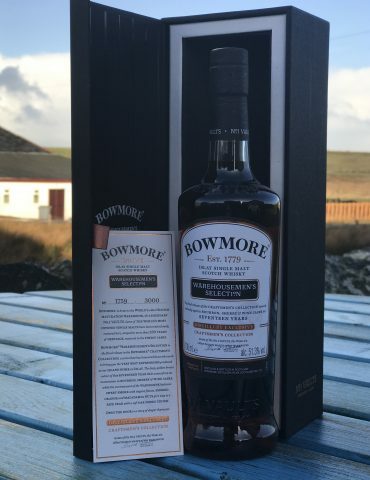 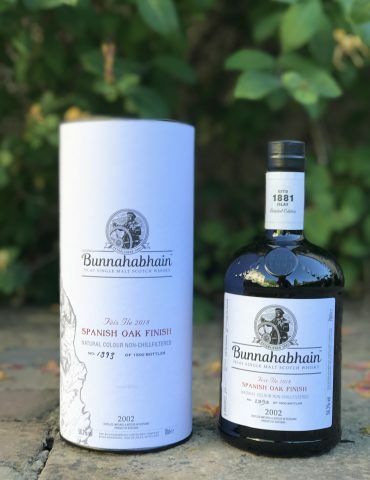 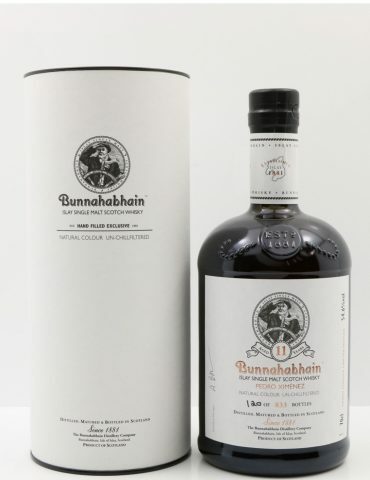 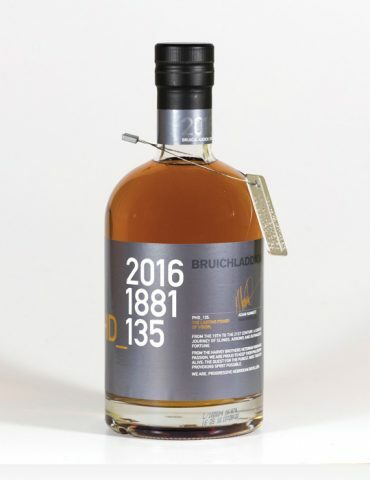 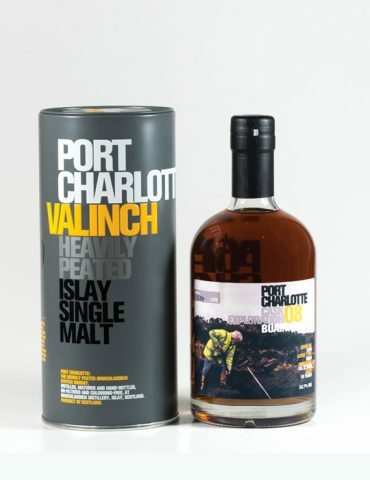 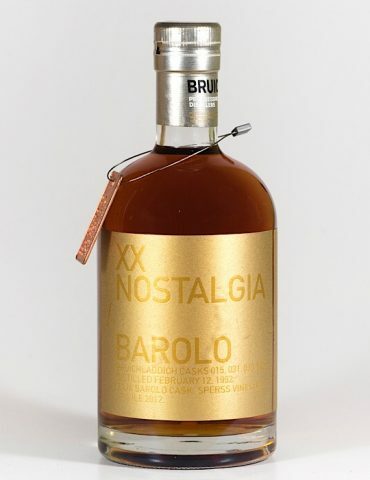 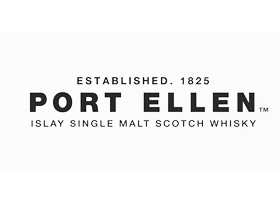 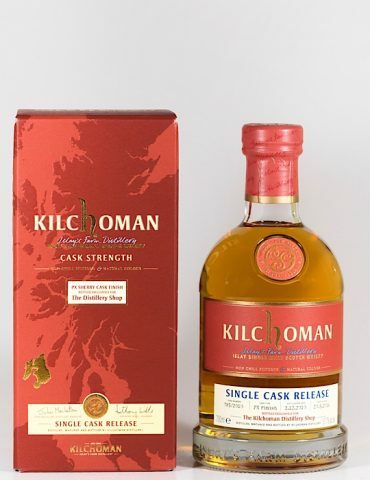 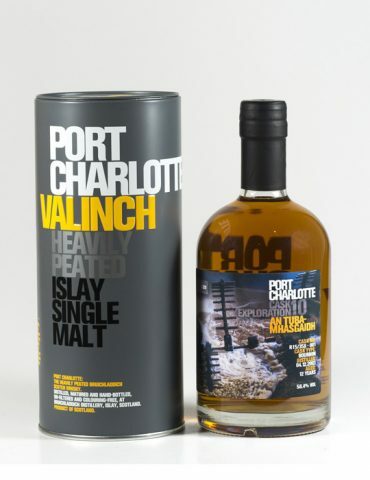 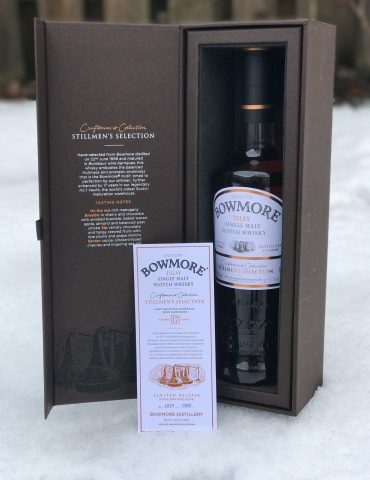 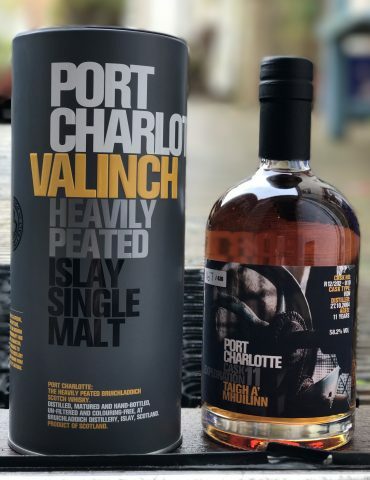 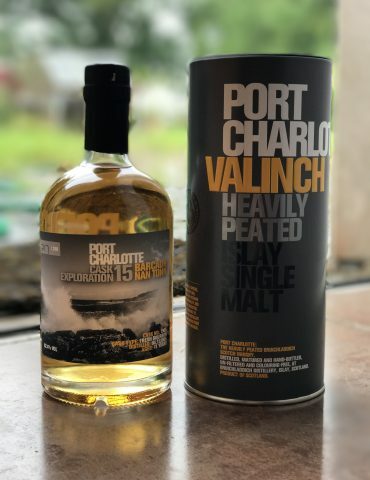 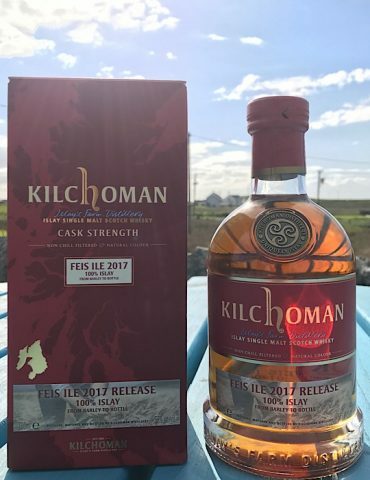 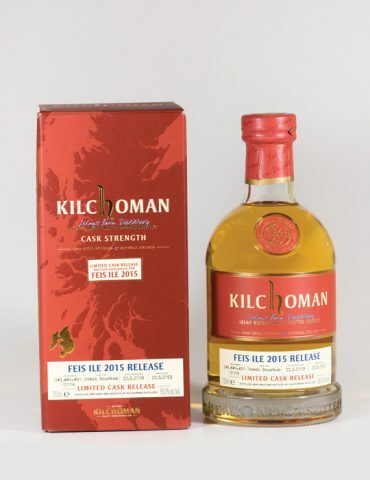 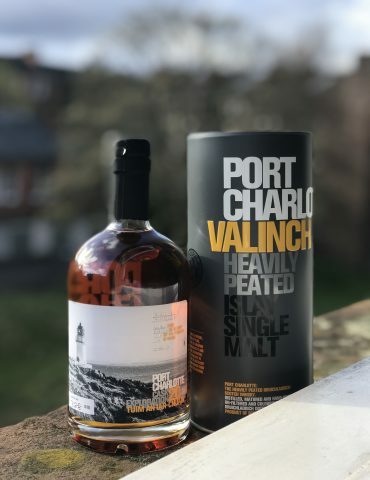 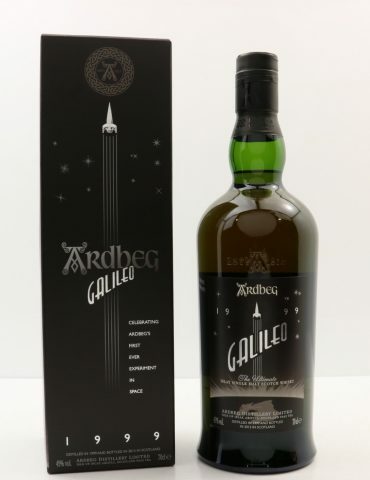 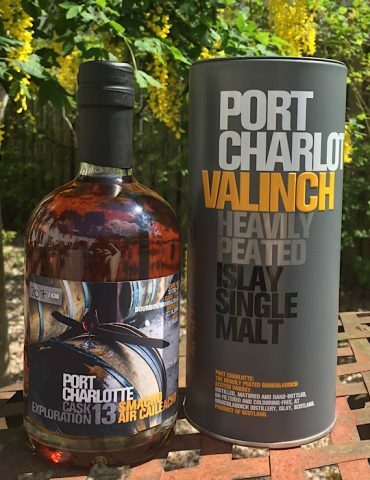 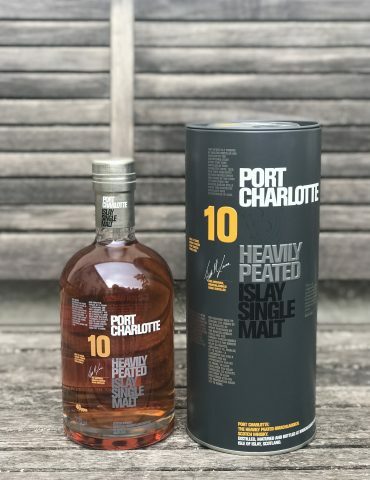 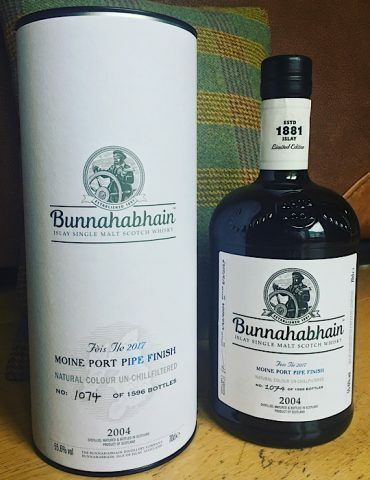 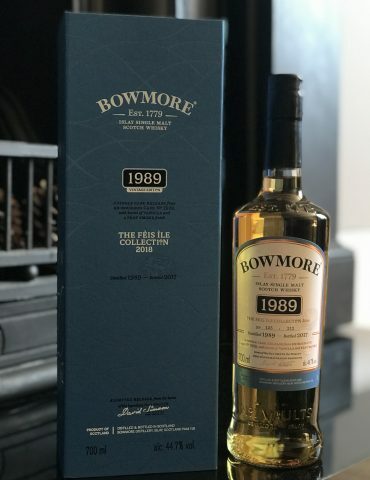 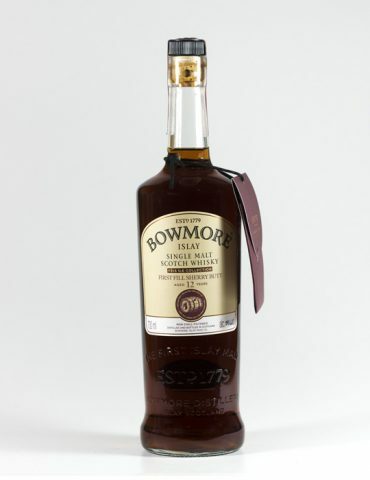 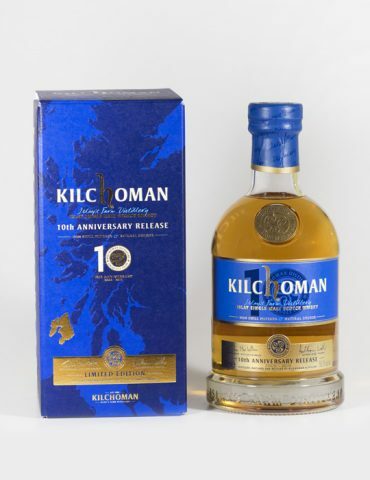 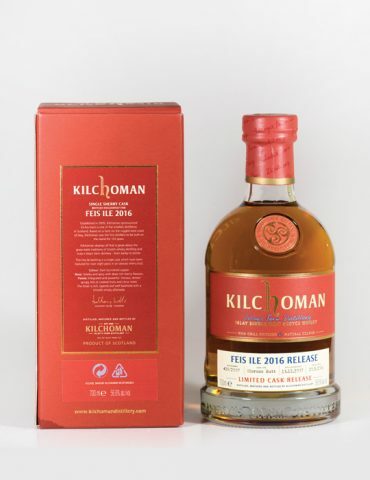 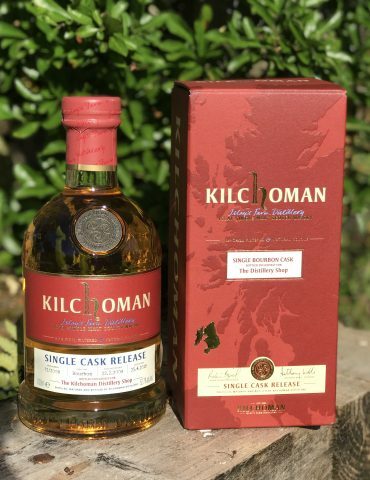 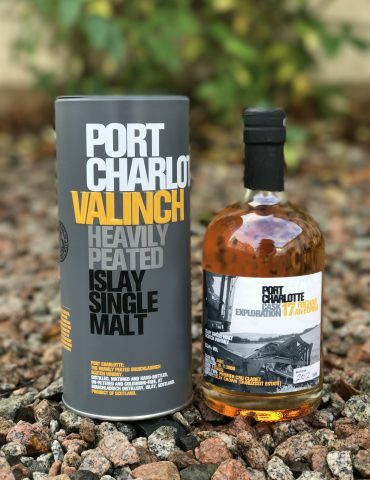 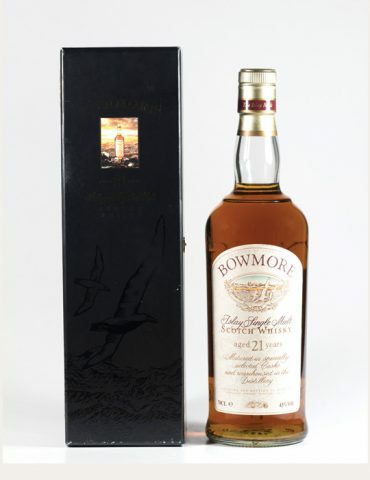 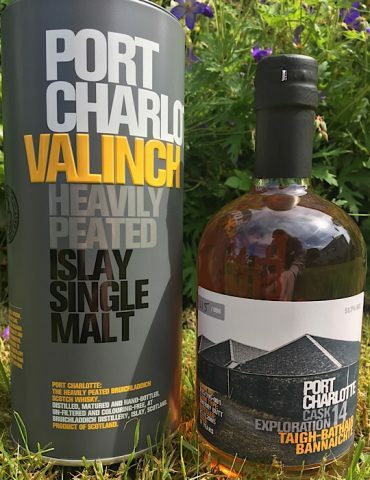 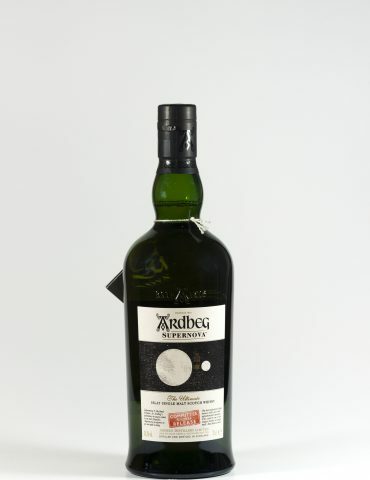 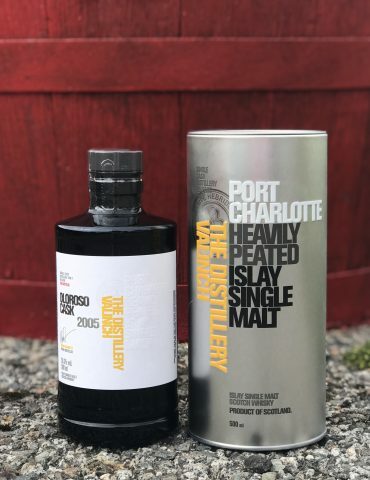 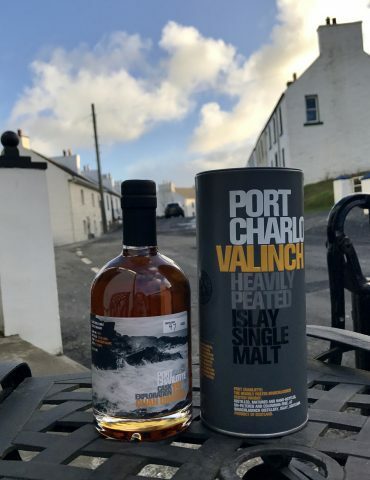 Most of our stock comes from active distilleries, however, we do have one extra special and extremely rare bottle from the late Port Ellen distillery, which closed down in 1983.